Pınar Kür was born in Bursa in 1945. She attended Queens College in New York. She graduated from Bosphorus University. She then completed her doctoral degree in the comparison of literature at Sorbonne University in 1969. Her first story was published in the “Dost” magazine in 1971. She has published many stories in famous newspapers and magazines such as Cumhuriyet, Yazko-Edebiyat, Hürriyet Gösteri, and Milliyet Sanat magazine. 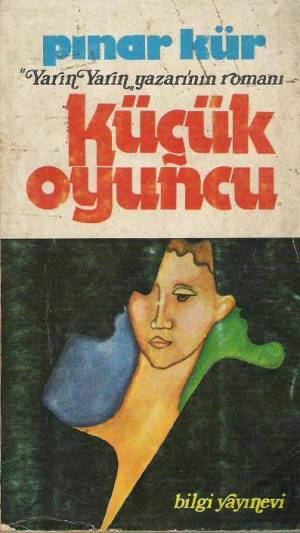 After working as a dramatist at the Ankara State Theatre between 1971 and 1973, Kür moved to Istanbul. 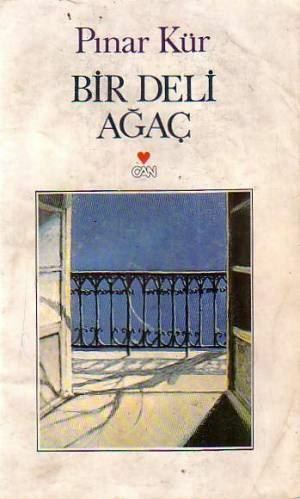 She worked as an English teacher at the Foreign Languages College of Istanbul University between 1979 and 1985. 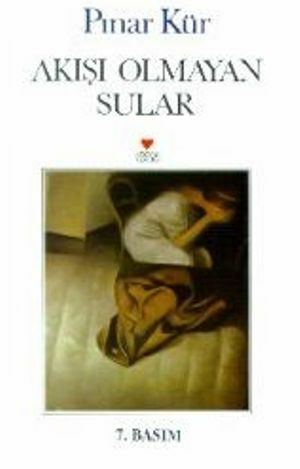 In 1984, she received the Sait Faik Story Gratuity for her book “Akışı Olmayan Sular.” Currently, Kür teaches at Bilgi University.